A notification that appeared on Facebook for some users Tuesday told them that “one of your friends” used Facebook to log into a now-banned personality quiz app called “This Is Your Digital Life.” The notice says the app misused the information, including public profile, page likes, birthday and current city, by sharing it with the data-mining firm Cambridge Analytica. 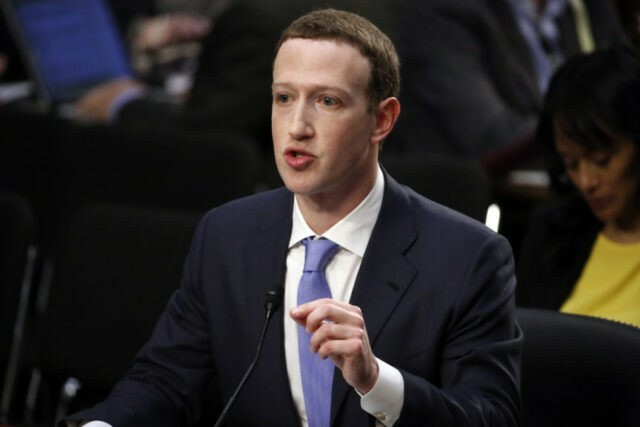 CEO Mark Zuckerberg is testifying before Congress on Tuesday and Wednesday in the wake of revelations that pro-Donald Trump data-mining firm Cambridge Analytica scooped millions of Facebook users’ data without their knowledge. Researchers say it’s unlikely that Facebook will upset its business model, which allows advertisers to precisely target users, even as the company clamps down on the information it passes to app developers.